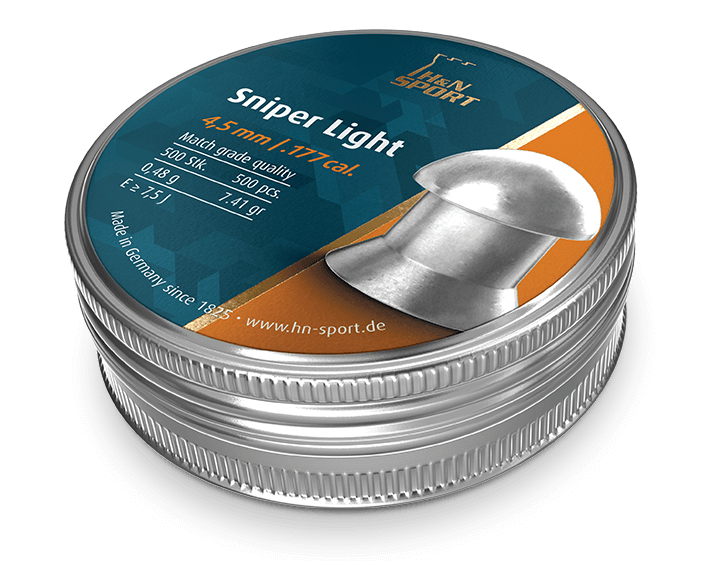 The Sniper Light is a barrel-shaped high-velocity competition and hunting pellet. 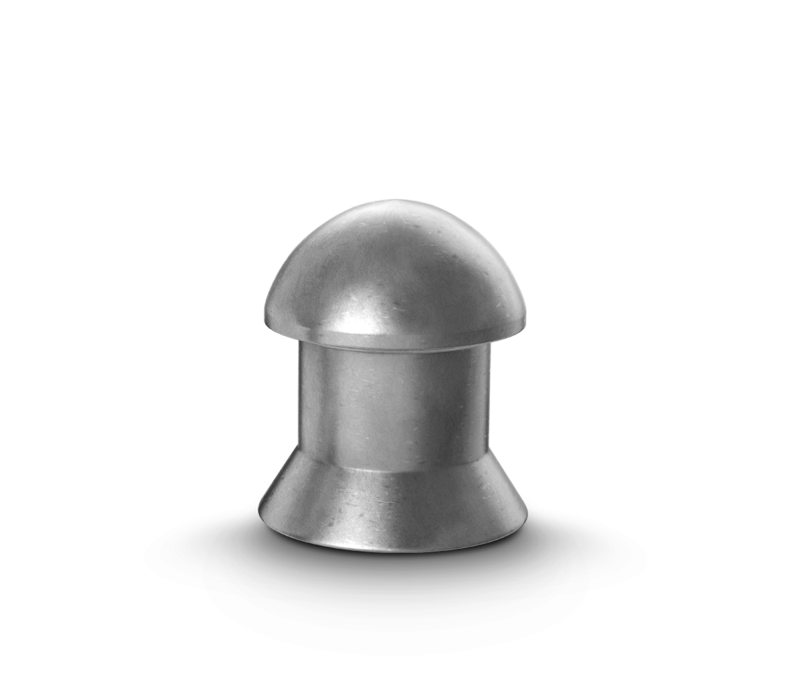 It is designed specifically for field target shooting in air rifles that do not exceed 12 foot-pounds of muzzle energy. This family of pellets also includes the Sniper Medium and the Sniper Magnum.